Serendib is derived from ancient term Sihala Dwipa (සිහල ද්විප) by Sinhalese. However, Arabian traders who couldn’t pronounce that word they change it into Serendib. We Serendib Holdings, the manufacturer and exporter of Best Quality Serendib Herbal Tea a proven herbal supplement protecting our ancestors heritage for 2600 years. We produce only with quality single origin black tea from highlands to guarantee, Exquisite flavour, Fresh and full bodied from Sri Lanka. And it is included 22 natural herbs like best Ceylon Cinnamon, quality Ceylon Cardomam, and best Sandlewood, Syzygium cumini, phyllanthus emblica,craecum, and Coscinium fenestratum etc to guarantee pure quality. This make Serendib Tea much differ from all other conventional brands such as Dilmah, Zesta, imperial, Heladiv, Mlesna, Teatang, Lipton or even Fadna. To offer Best Quality Ceylon herbal Tea at value for money to the largest customer base throughout the world. 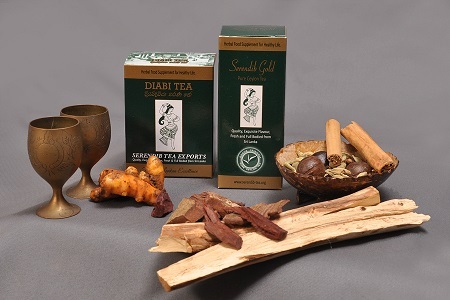 Cater to main demands of health related issues with best Ceylon herbal tea. Educate and help the consumers to select, buy and taste varieties of best quality Ceylon tea. Satisfying customer requirements in social responsible manner. Seredib Tea Exporters operates in accordance with the highest standards in all relationships with customers, suppliers, environment and the community. Seredib Antidiabetic Tea Exporters fosters a climate which encourages innovation and diligence amongst staff and rewards accordingly. 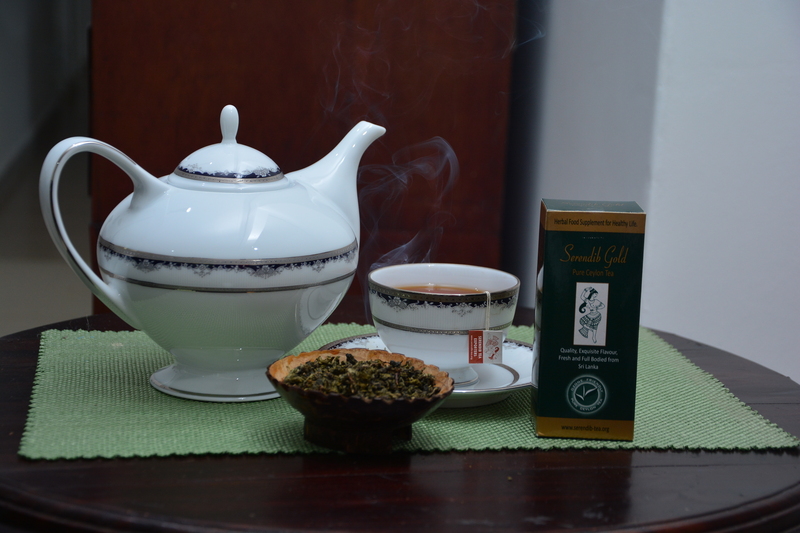 Serendib Tea, unblended Pure Ceylon Black Tea from Hellbodde Estate, Pussellawa stands at an elevation of 3,900 feet and in the picturesque Gampola-Nuwara Eliya region. Tea Auctions held in London on 29th June 1998 tea from this particular estate was sold a kilogram of Flowery Pekoe (FP) grade of tea for 555 British pounds sterling (approx.Rs 60,794.70 Ceylon Rupees, $800.00 U.S. approx.). Of all Sri Lanka’s sparkling treasures “Ceylon Tea” is more vibrant and authenticated, Ceylon tea means hospitality and friendliness impress even the most jaded tea drinkers. 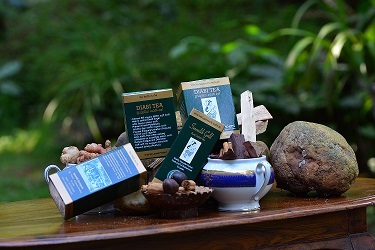 Now with the introduction of Serendib Tea by Serendib Holding with every geographical variety like Nuwaraeliya, Dimbula,Lindula, Kotagala, Kandy, and special flavoured Kandy and Ratnapura varieties it should comes as no surprise that our greatest feature is nothing new “Serendib Anti Diabetic and Serendib Shape Up tea”.They still a standard of our great service to customers with best quality Ceylon Tea that guaranteed to raise a friendly smile with satisfaction. For direct orders please call us on our hotline ++94718077147 or contact us on or to make Dialog eZy payment wit to deliver within 24 hours. (conditions apply).